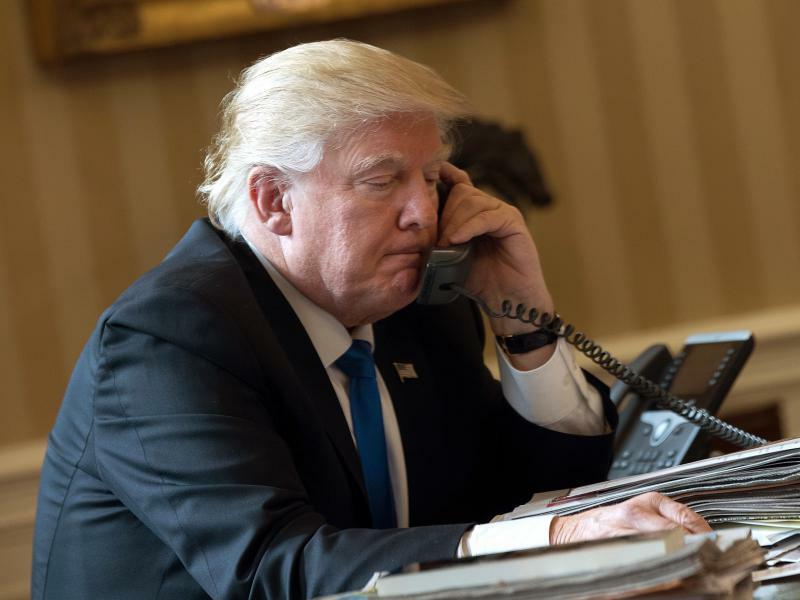 It has been a day thick with phone calls for President Trump. By the end of the day, the president will have spoken over the phone with the leaders of five countries, including Russian President Vladimir Putin. 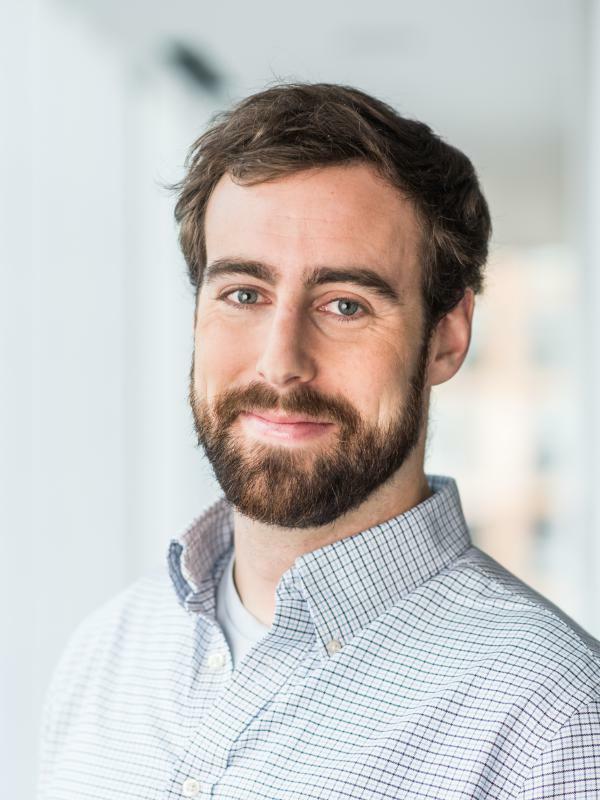 Federal Judge Ann Donnelly in Brooklyn, N.Y. granted a request by the American Civil Liberties Union and issued a stay late Saturday on the deportations of valid visa holders after they have landed at a U.S. airport. 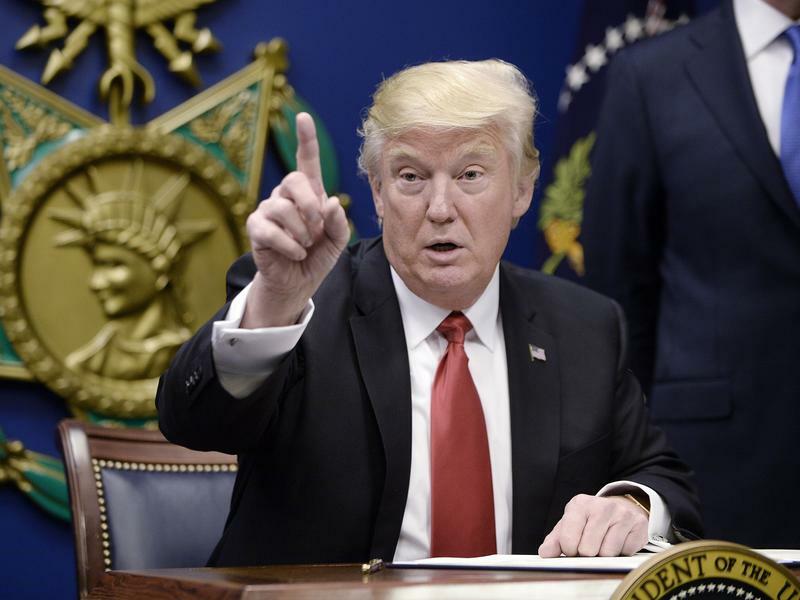 The ruling by Donnelly temporarily blocks President Donald Trump's executive order on immigration signed Friday. 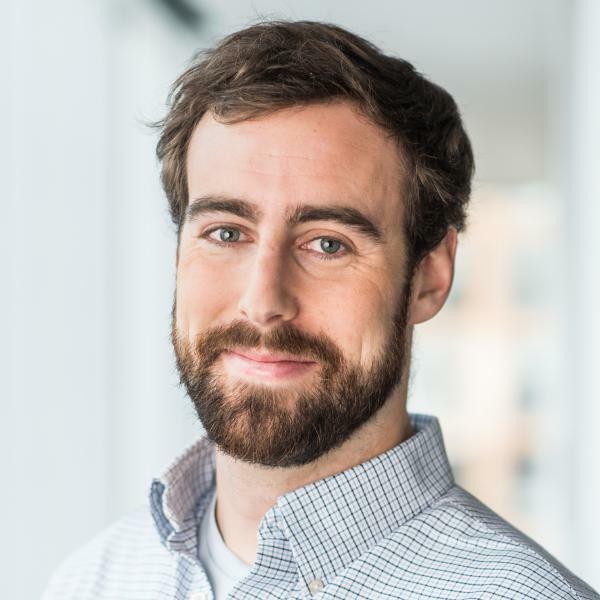 When we asked listeners to write advertisements for the small joys in life, the stuff and experiences money can't buy, we weren't surprised to find a few things come up often in the sales pitches. Sunsets, breezes, stars and granddaughters — we're with you on those, dear listeners. Funny enough, though, something else kept coming up: math. There were ads for arithmetic, graph theory, the unending wonders of pi ... what was going on here? 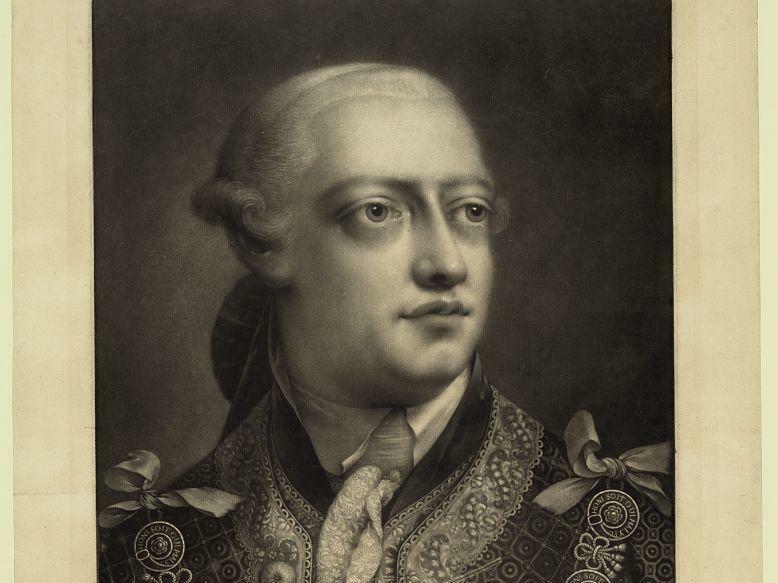 King George III isn't exactly a hero of history. In most U.S. textbooks, he is portrayed as the British tyrant who lost the Colonies in the American Revolution. He's scarcely more popular in his native U.K., where his bouts with mental illness late in life earned him the impolite epithet "Mad King." And lately, on stage in Hamilton, George's alleged villainy is played for laughs. 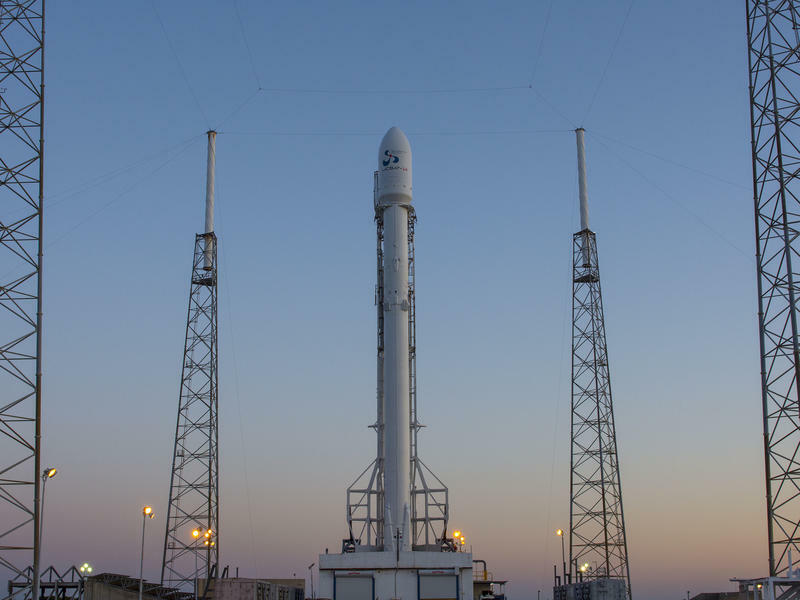 But starting Saturday, the much-maligned monarch may get a second chance. Once more, the National Mall has swelled with demonstrators. 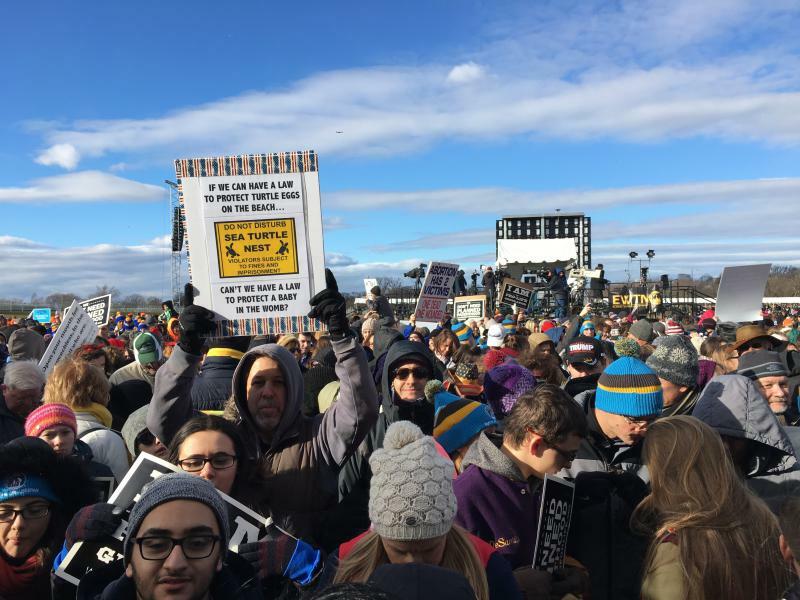 Just a week after President Trump's inauguration at the Capitol and six days after the Women's March on Washington, abortion-rights opponents were raising their voices in the nation's capital. The annual rally they call the March for Life attracted demonstrators from across the country Friday. 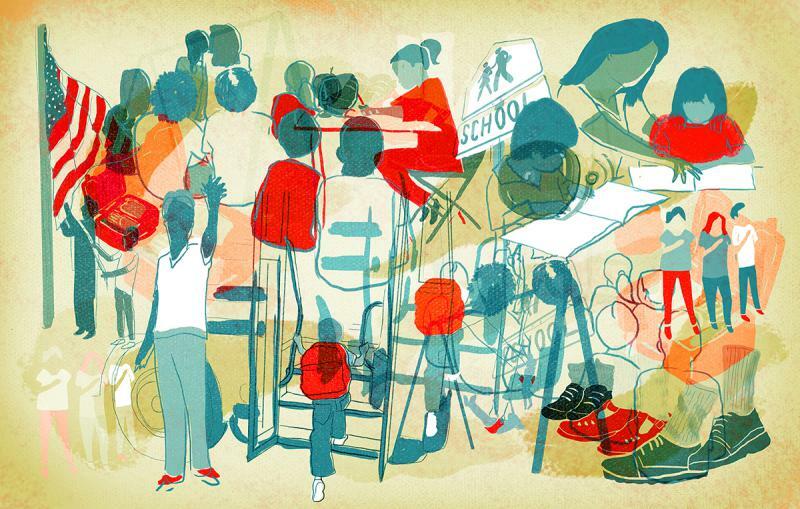 It's no secret that NPR has a soft spot for haiku. Springtime, social media, the Super Bowl, even, um, grindcore? 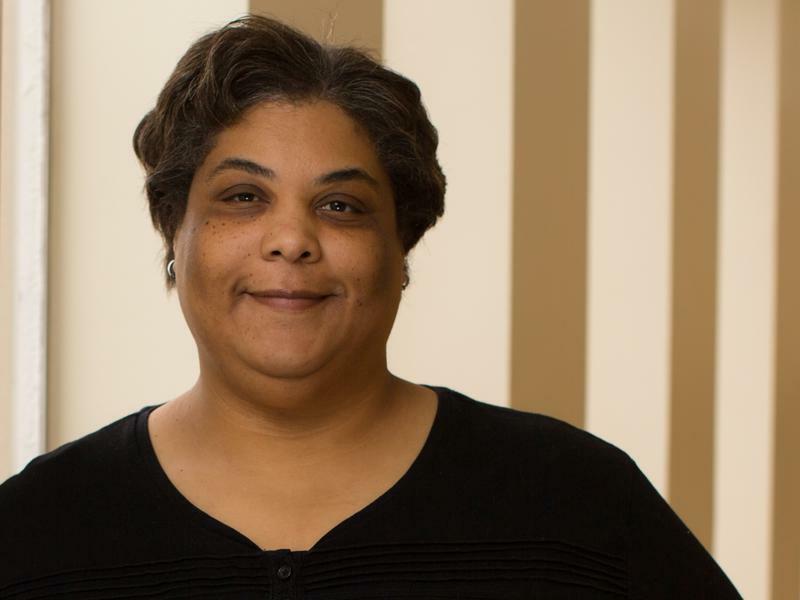 It seems readily apparent that the writer of a book titled Bad Feminist would register significant disagreement — to put it politely — with a writer who has called feminism "bowel cancer." 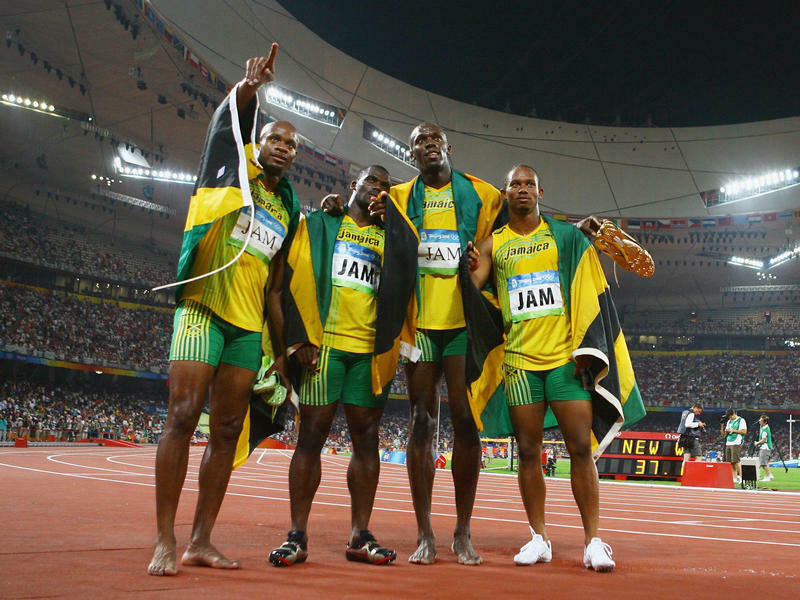 Rio was good to Usain Bolt. The record-setting sprinter left the 2016 Summer Games with more than just three Olympic golds in hand; he also had a place etched into history as the first athlete to complete a "triple-triple" — or victories in all three major sprint events in three consecutive Olympics. It turns out Beijing, however, has not been so kind. 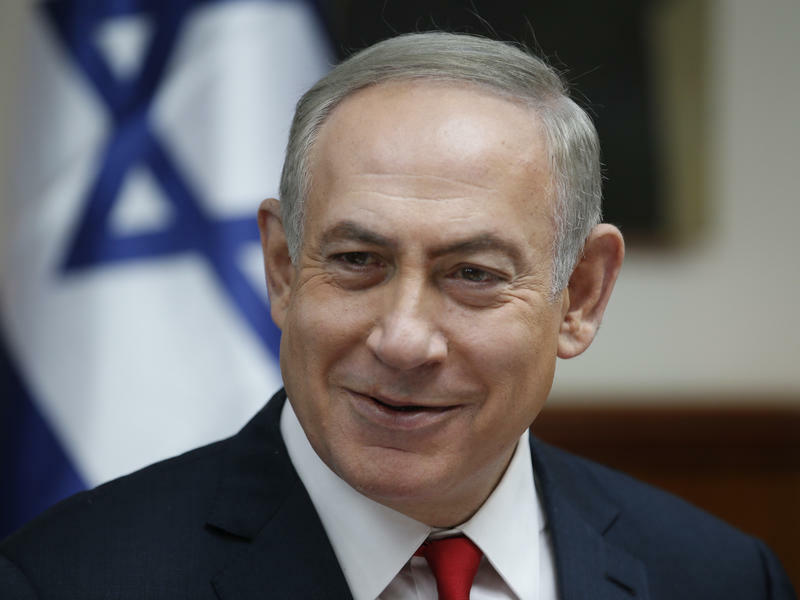 President Trump spoke with Israeli Prime Minister Benjamin Netanyahu over the phone Sunday, in what was one of Trump's first conversations with a foreign leader since taking office. The discussion was "very nice," Trump said after a ceremony to swear in senior White House staff. The White House later put out a statement saying the president invited Netanyahu to visit in February. In southern Georgia, near the border with Florida, severe weather turned deadly in the early hours of Sunday morning. 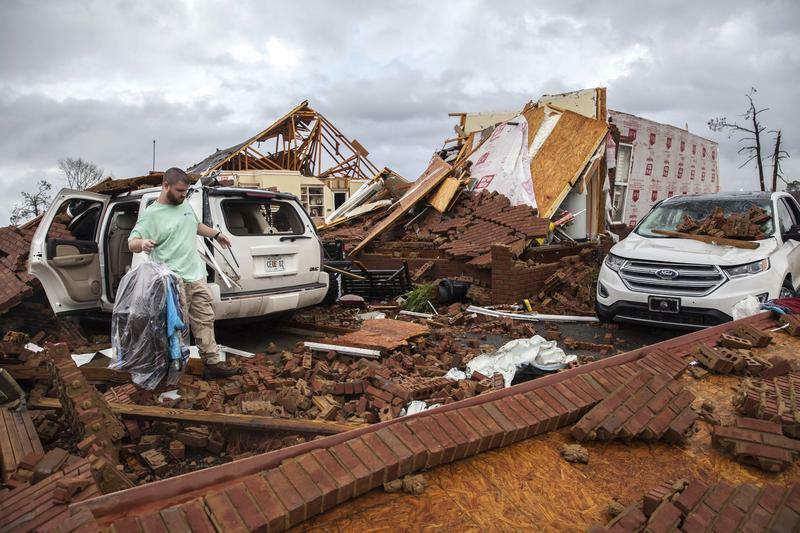 At least 18 people were killed as the area was racked with storms, according to local officials. Gov. Nathan Deal declared a state of emergency for seven counties in the state. 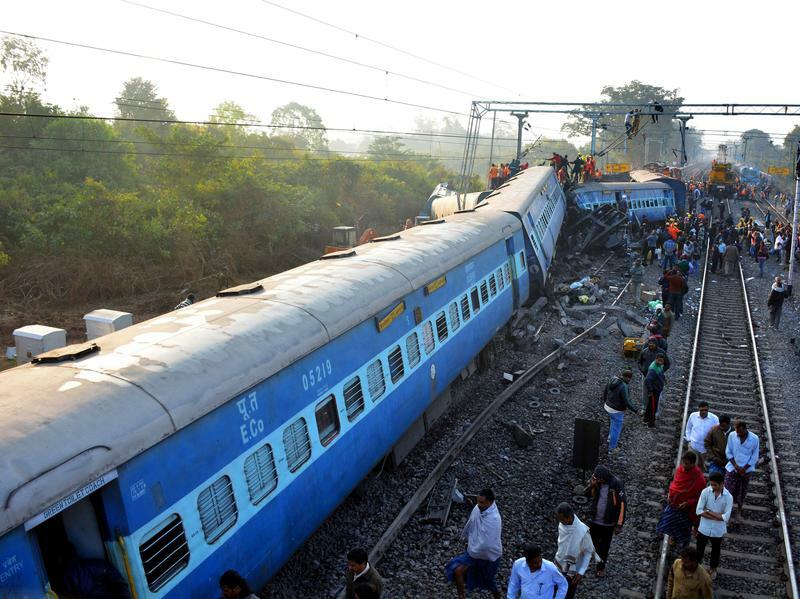 A passenger train leapt the tracks overnight in southeast India, killing at least 39 people and injuring more than 60. The derailment, which occurred near Kuneru station in the state of Andhra Pradesh, is the latest in a string of deadly wrecks to rack the Indian railway system. The derailment threw several coaches of the Hirakhand Express train off its own tracks and onto an adjacent goods train. 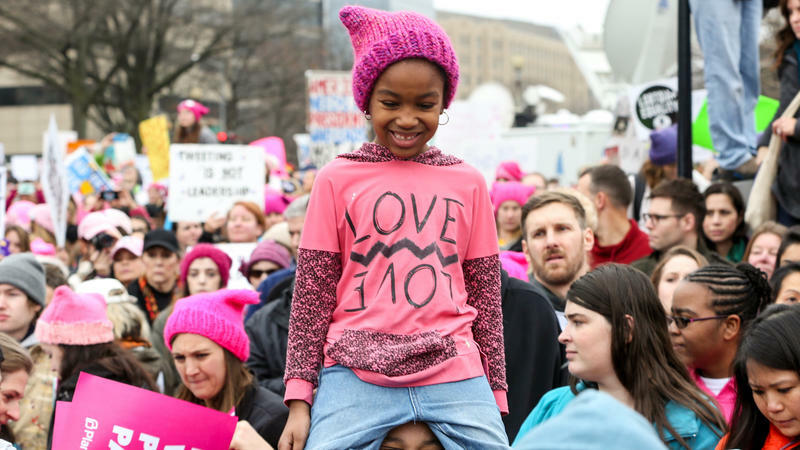 The National Mall has flooded with pink, as demonstrators descend on the nation's capital Saturday for the Women's March on Washington. Just one day after President Trump's inauguration, marchers from across the country have gathered in the city to protest his agenda and support for women's rights. The event opened with a rally, to be followed by the march proper — which had a path laid out from a starting position near the U.S. Capitol to its endpoint near the Washington Monument. 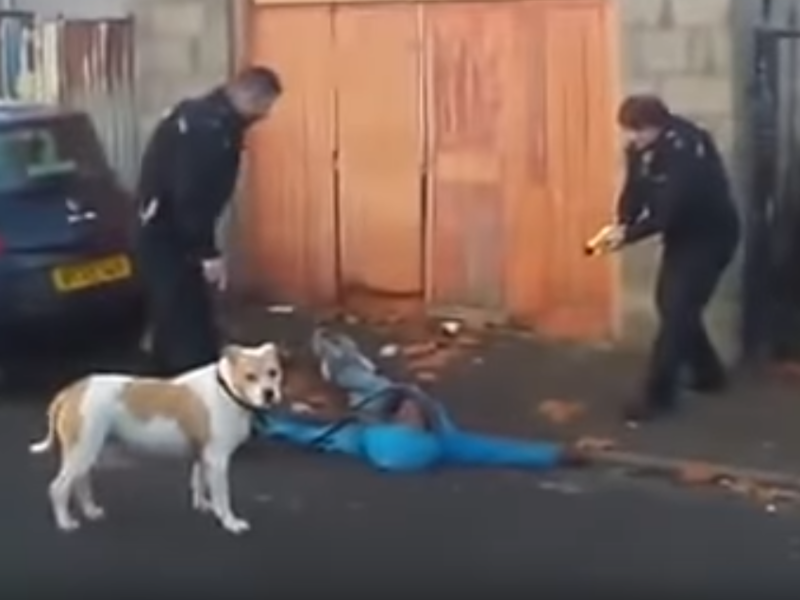 A British police watchdog is investigating an incident last Saturday in Bristol in which an officer fired a stun gun at a black man who has served as a community-relations adviser for local law enforcement. 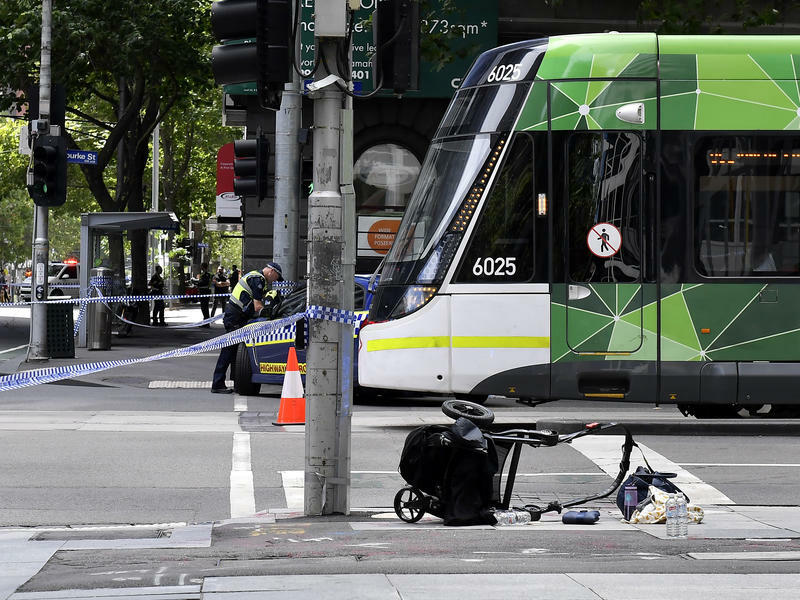 At least four people were killed and 20 more injured when a man deliberately drove his car into a crowd of pedestrians at a mall in Melbourne, Australia, according to officials. In a statement released Friday, Victoria state police said a young child was among the dead. "The incident is not terrorism related," the department added. 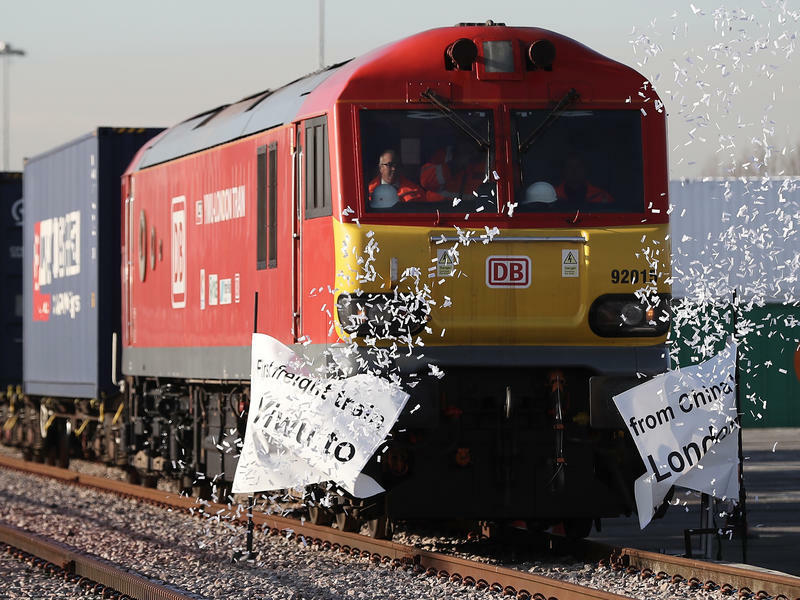 "First freight train from China to UK — Yiwu to London." 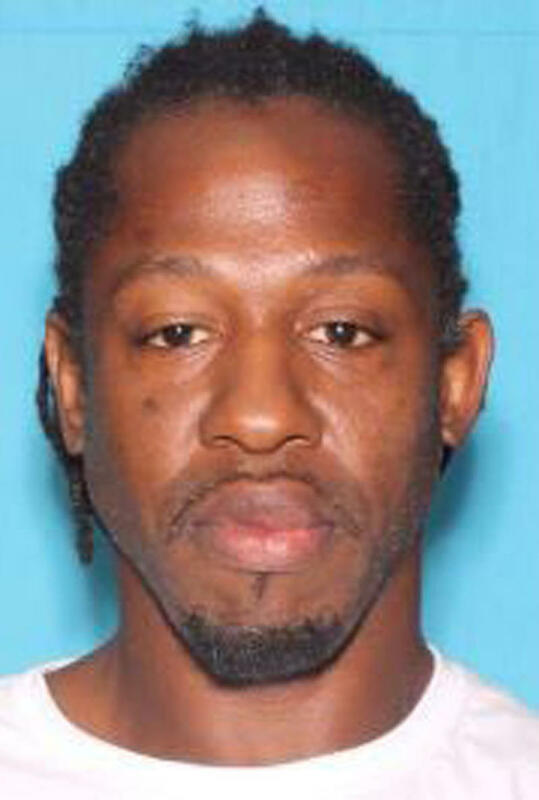 The hunt for a man suspected of killing a pregnant woman and an Orlando police officer has ended more than a month after it began. Markeith Loyd was arrested Tuesday, placed in the very handcuffs once owned by Master Sgt. Debra Clayton, the officer he allegedly killed. "I believe our entire community is going to breathe a sigh of relief at this point," Orange County Sheriff Jerry Demings said at a news conference Tuesday night. 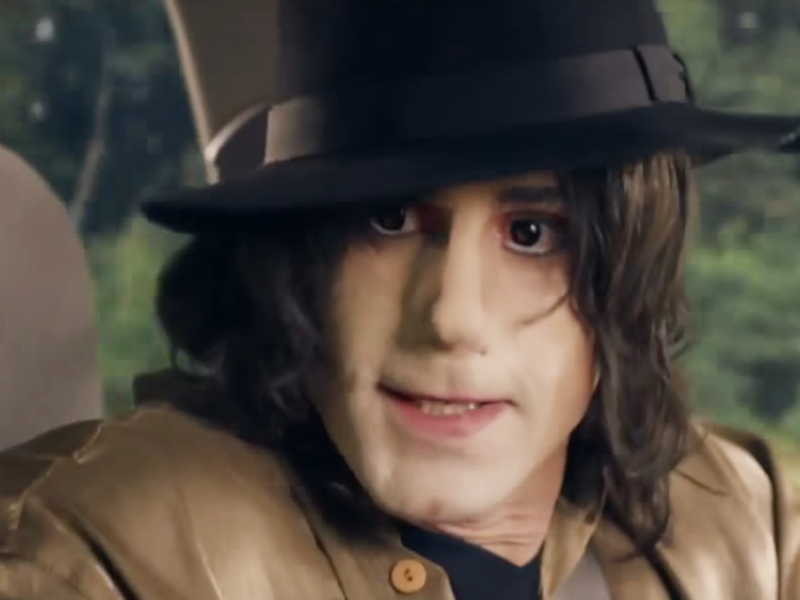 "This maniac, if you will, is off the streets of our community." 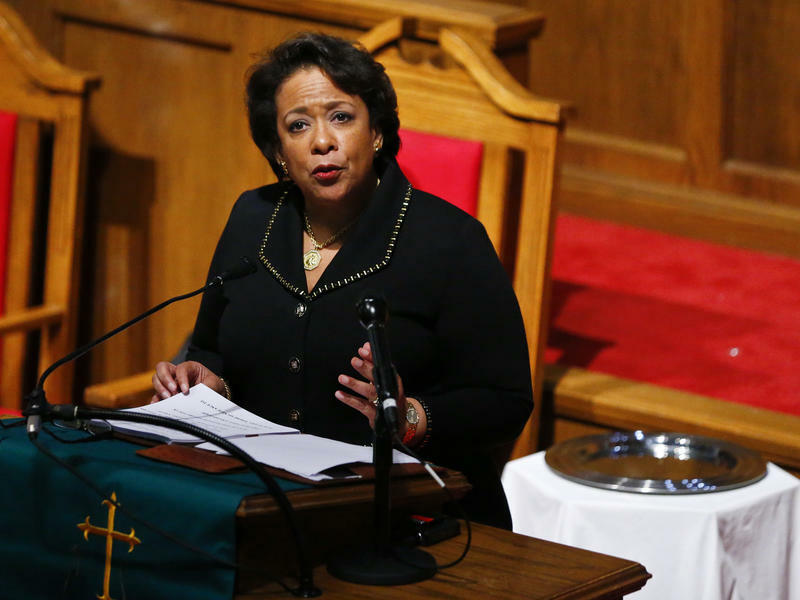 Just days from the end of her tenure, Loretta Lynch took the stage Sunday at a historic Baptist church in Birmingham, Ala., to deliver her final planned speech as U.S. attorney general. "We can't take progress for granted," Lynch told the congregation. 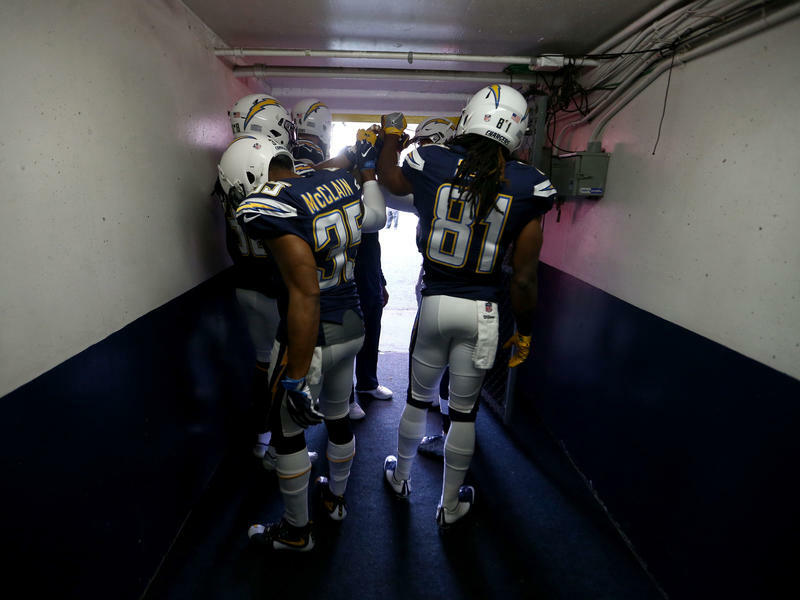 "We have to work. There's no doubt that we still have a way to go — a long way to go." Bitterness between Balkan neighbors flashed to the surface this weekend after a train was turned back from the Kosovo border. 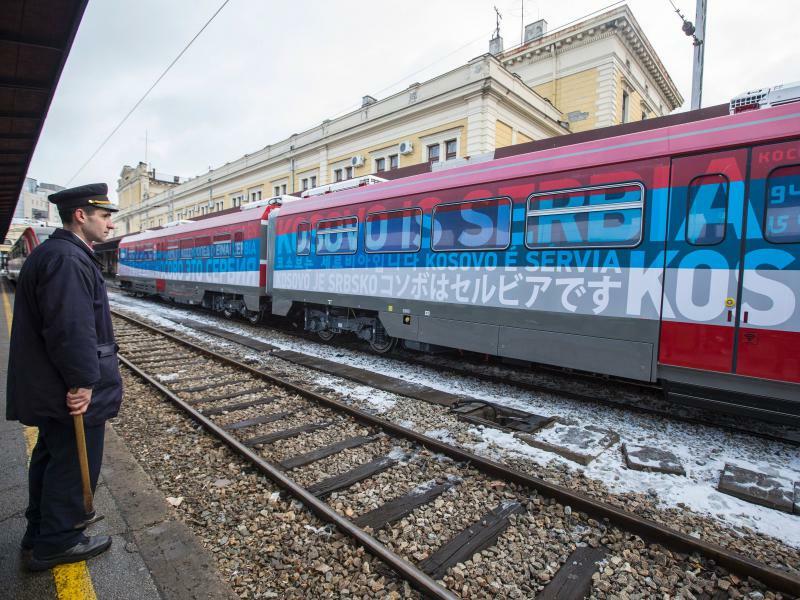 The train, which had been painted with Serbian national colors and the phrase "Kosovo is Serbia," cut short its journey amid fears it was under threat of violence. Iraqi forces have made a crucial step in the bloody quest to retake Mosul from the Islamic State, according to a spokesman for the country's military. Iraqi Brig. Gen. Yahya Rasool announced that the city's university has been fully retaken from ISIS militants. 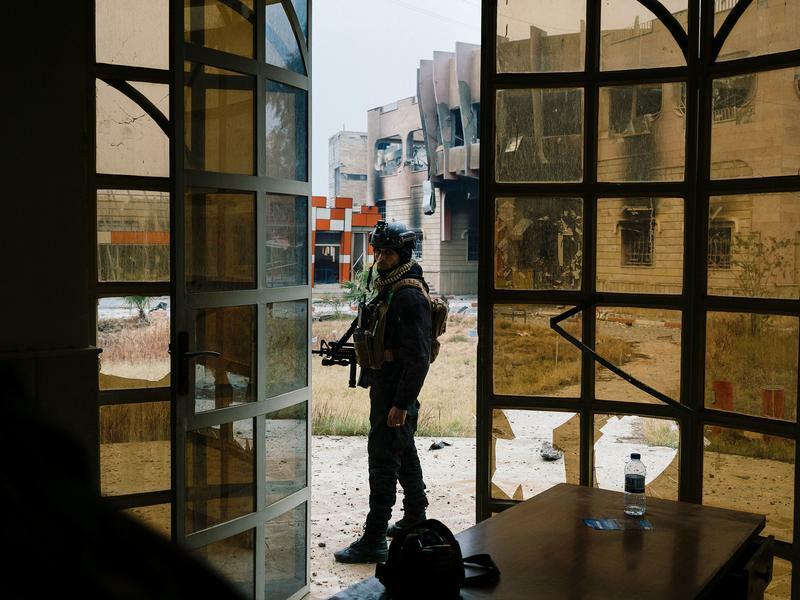 Special forces, known in Iraq as the Counter-Terrorism Service, or CTS, raised the Iraqi flag above the campus Friday, the Associated Press reports — but the troops were still days away from claiming complete control. 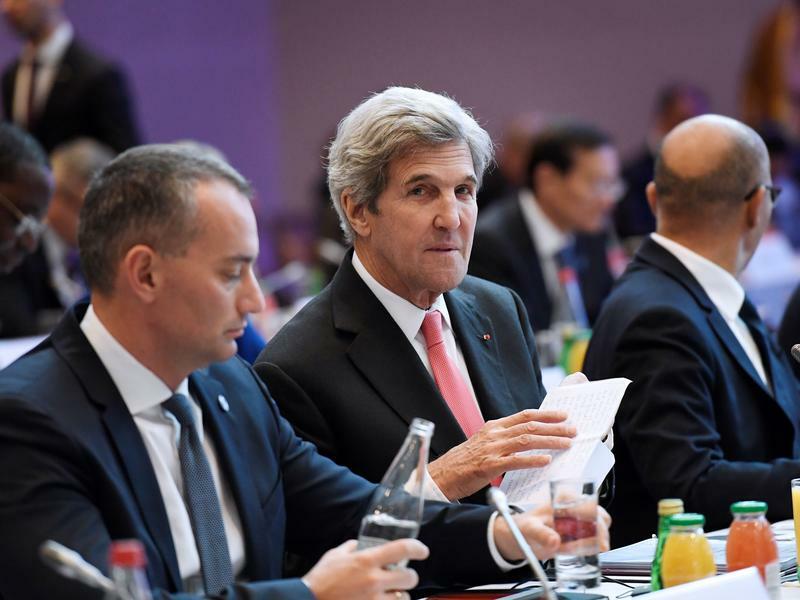 Foreign ministers and other diplomats from some 70 different countries descended on Paris on Sunday, with the intent to renew peace talks between Israel and the Palestinians. The summit, which was held without leaders from either side of the conflict, pushed for the establishment of a Palestinian state. "We are here to reiterate strongly that the two-state solution is the only one possible," said French Foreign Minister Jean-Marc Ayrault, in his opening remarks to top envoys at the conference. 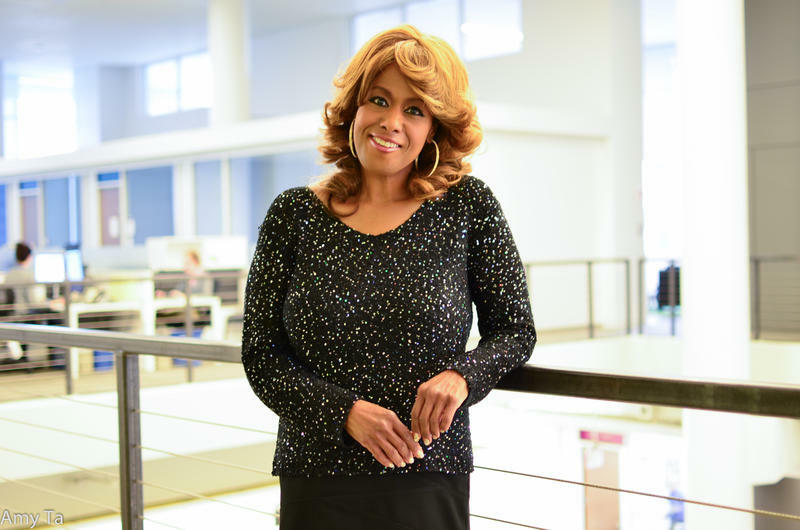 Just one day after Jennifer Holliday told the media she planned to sing at a welcome concert for President-elect Donald Trump, the Tony Award-winning singer says she has reconsidered. Holliday will not be performing at the inauguration-related event. 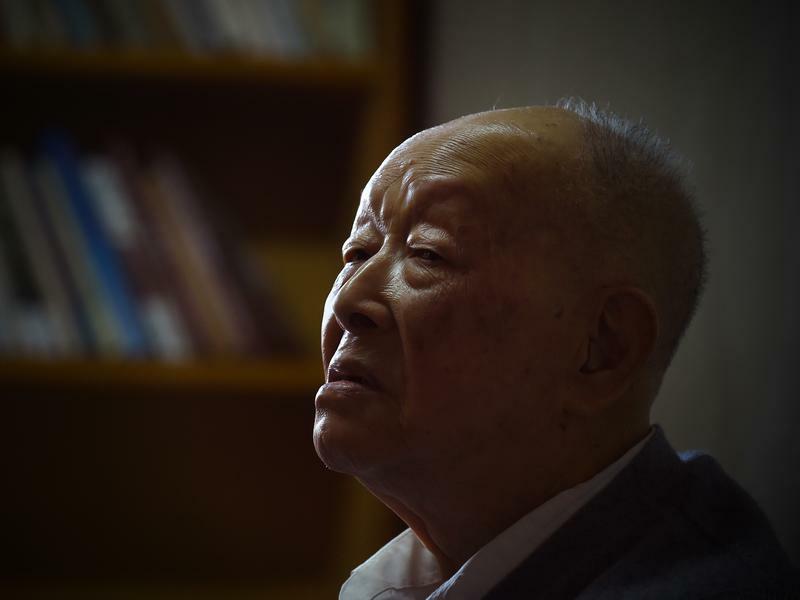 Zhou Youguang, the inventor of a system to convert Chinese characters into words with the Roman alphabet, died Saturday at the age of 111. Since his system was introduced nearly six decades ago, few innovations have done more to boost literacy rates in China and bridge the divide between the country and the West. At noon on Inauguration Day, precisely the moment Donald Trump is scheduled to be sworn as president, there will be another changing of the guard in Washington. 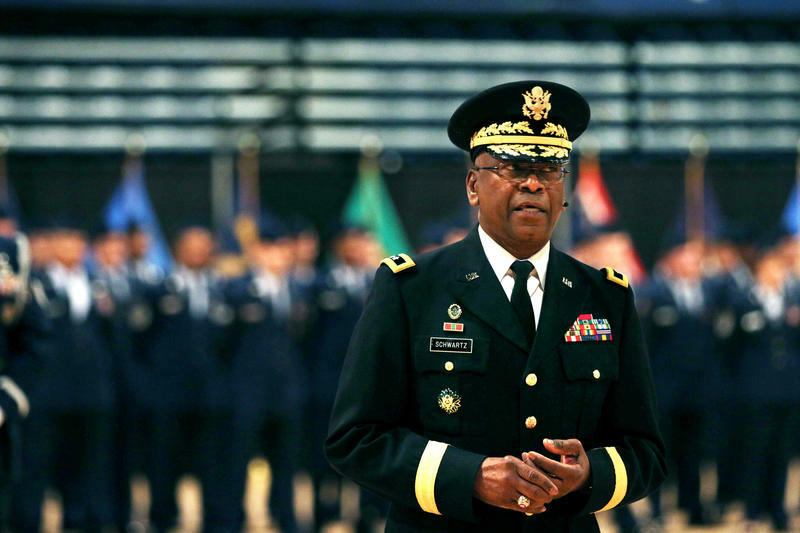 The D.C. National Guard announced Friday that its commanding general, Army Maj. Gen. Errol R. Schwartz, will be stepping down as of 12 p.m. on Jan. 20. Maracanã Stadium has been a fixture of the Rio de Janeiro skyline for decades. 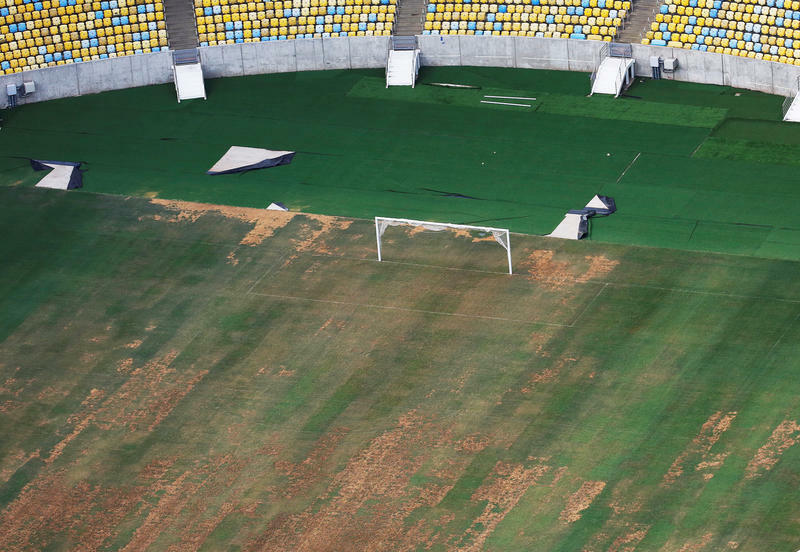 Opened just in time to play host to Brazil's heartbreak in the 1950 World Cup, it underwent massive renovations to host ... well, more heartbreak for Brazilians in the 2014 World Cup. It has spent some 175 years homeless, wandering many paths of taxonomy without a single branch to call its own. 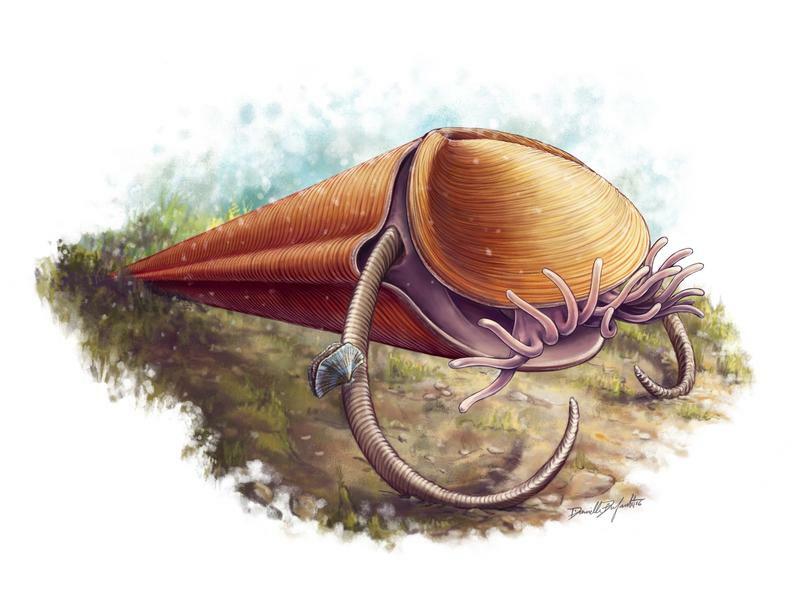 In the time since it was first described, this now-extinct, cone-shaped sea creature has known a number of presumed families — from mollusks to designations much more nebulous — but the tiny hyolith never quite fit in any of them. 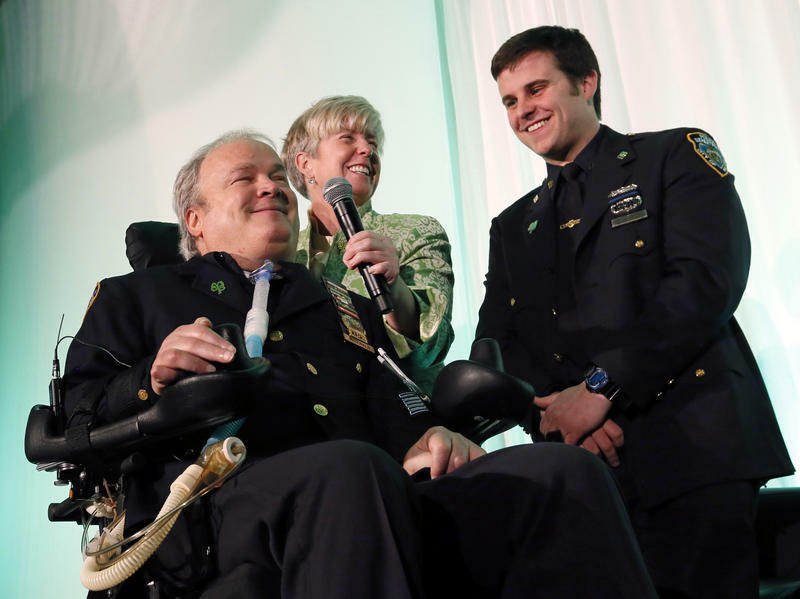 It was on a routine patrol in 1986 that Steven McDonald's life took a dramatic turn. McDonald, who was just two years into his service with the New York Police Department, and his partner confronted a trio of boys in Central Park. 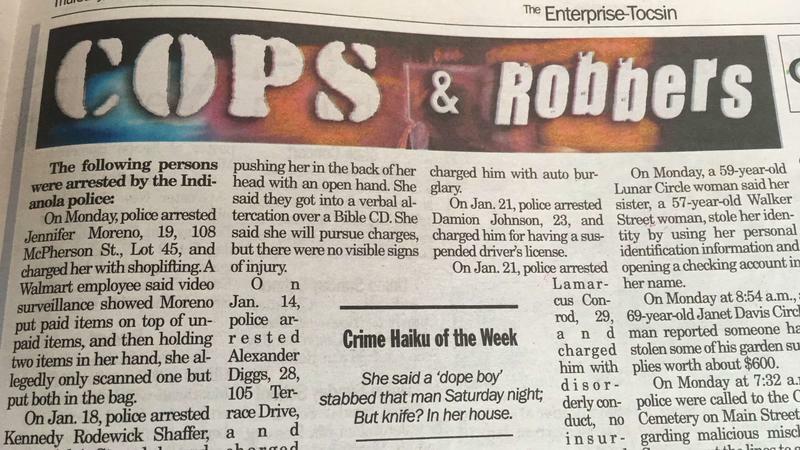 Within seconds, one of those teens drew a handgun and shot McDonald three times. That shooting left him paralyzed from the neck down. Yet his life was arguably shaped as much by those three bullets as by the three words he famously expressed afterward: "I forgive him." Just days after the death of its most famous star, SeaWorld has begun the process of putting its headliner show to rest. 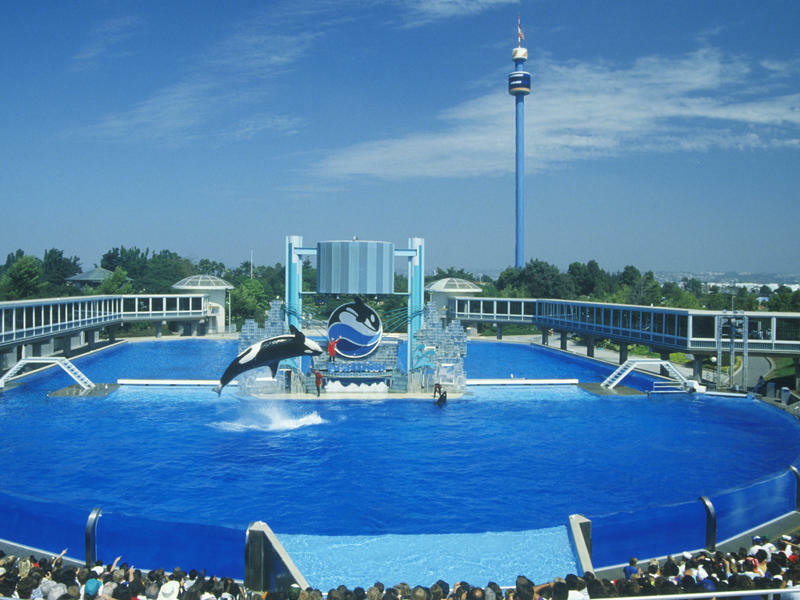 The theme park's San Diego location is delivering its final One Ocean show on Sunday, ending the series of orca performances that elicited outrage after the 2013 documentary Blackfish. The principal subject of that documentary, an orca named Tilikum, died Friday at the age of 36.